Basic to advance Graphic Designing Diploma Course sequential drawing techniques to draw characters, vehicles, props, interiors, cities, etc from different angles along with perspectives, lights, shadows etc with more concepts of drawing rather than observation. The learners enhance their imaginative, intellectual and analytical capabilities and are trained to confront real-world challenges in the design industry. They develop their capabilities and professional skills not only as outstanding designers and entrepreneurs, but also as engaged global citizens. At Samyakinfotech of Advertising & Graphic Designing Diploma Course, we enable the learners to acquire greater appreciation for design and develop a deeper sensibility toward aesthetics. Students with a Graphic Designing Diploma Course have many career paths open to them. They can choose to work as illustrators, either within the entertainment industry or within the medical industry as scientific illustrators. They can also work as artists-for-hire, finding their own clients and doing freelance work. 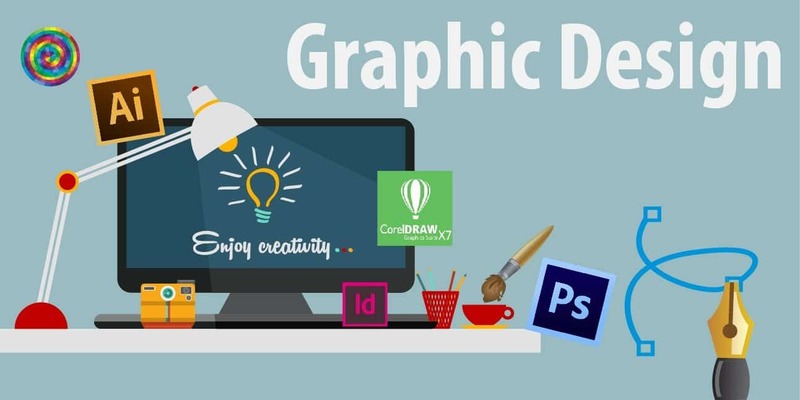 Finally, a specialization in graphic design enables students to work with businesses as website and advertising designers.